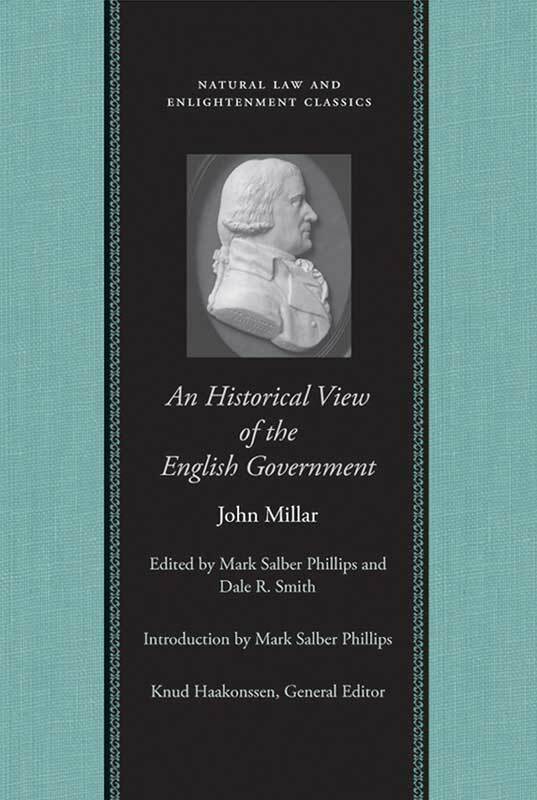 An Historical View of the English Government traces the development of the “great outlines of the English constitution”—the history of institutions of English liberty from Saxon antiquity to the revolution settlement of 1689. Millar demonstrates serious concern for the maintenance of liberties achieved through revolution and maintains that the manners of a commercial nation, while particularly suited to personal and political liberty, are not such as to secure liberty forever. Mark Salber Phillips is Professor of History at Carleton University in Ottawa. Dale R. Smith completed his doctorate in history at the University of British Columbia. Introduction, note on the text, annotations, abbreviations used in the notes, appendixes of authorities cited and historiographical sources, index.